Are you ready to take on the most adventurous course in the Paddy Pallin Adventure Series? The Paddy Pallin Blue Mountains event is on Saturday, 23rd September. Starting from Euroka Clearing near Glenbrook, home to a multitude of kangaroos and other native wildlife, this event will take in the best trails, tracks and stunning views this World Heritage Listed area has to offer. Now is the time to commit! 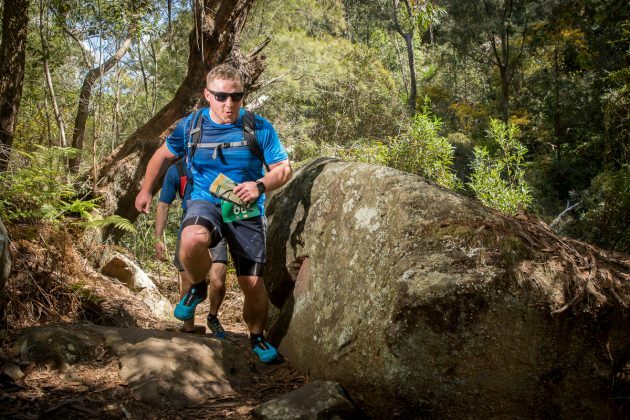 Choose your course: Novice or Classic and secure your place in the final Paddy Pallin adventure race event in NSW for 2017. Register today before the price rise on the 23rd August 2017 and save $20 per team. Don’t have a race partner? No problem. We have a race partner finder service available if you’re in need here. Need to hire a mountain bike? We’re got that too with our preferred hire service here.